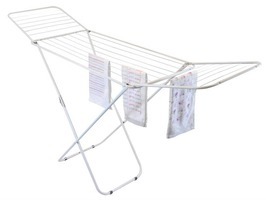 JVL Winged Clothes Airer - 18M Dry Space is a practical , verstaile airer than can be folded away when not in use. 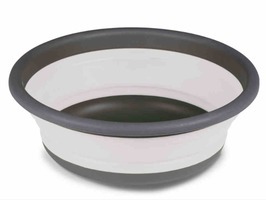 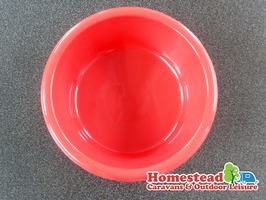 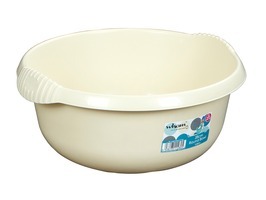 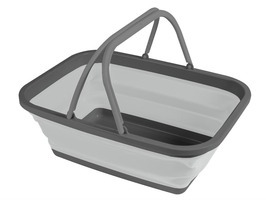 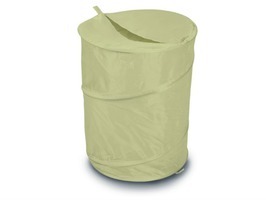 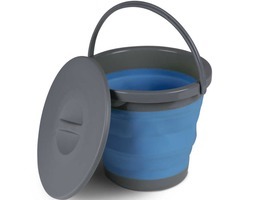 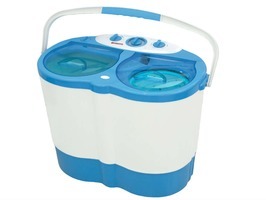 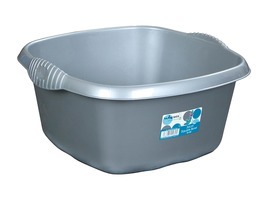 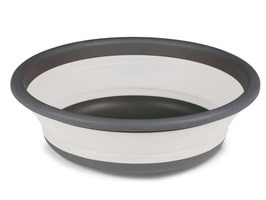 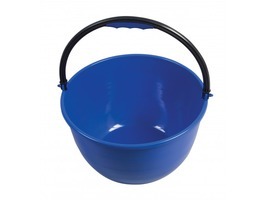 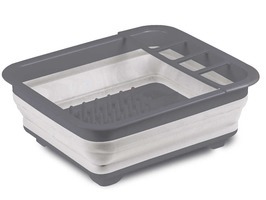 The high capacity large diameter Kampa Dishwasher Bucket is specifically designed for campsite washing up, it holds plenty of plates and is big enough for all the pots and pans. 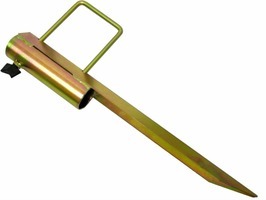 The PLS Heavy Duty Ground Holder is a secure stake made from golden galvanised steel for quick and easy temporary securing of rotary clothes dryers, parasols etc., in the ground. 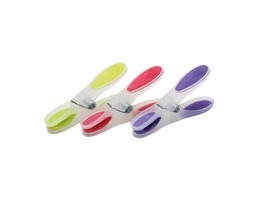 Soft Touch Clothes Pegs from Metaltex shipped in a pack of 20, with brightly coloured soft touch handles. 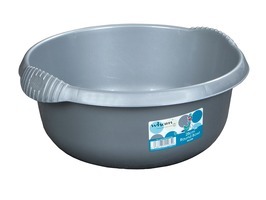 Good quality and sturdy construction. 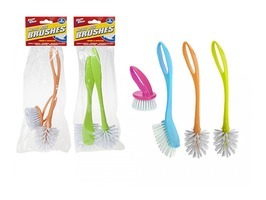 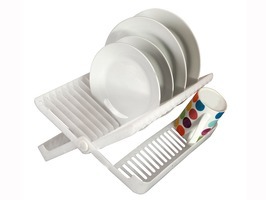 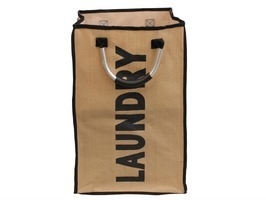 JVL Pack 36 Clothes Pegs provide strong grip and are made using long-lasting plastic with rust resistant springs. 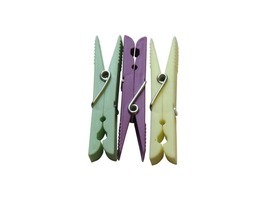 Clothes Pegs are supplied in an assortment of colours.